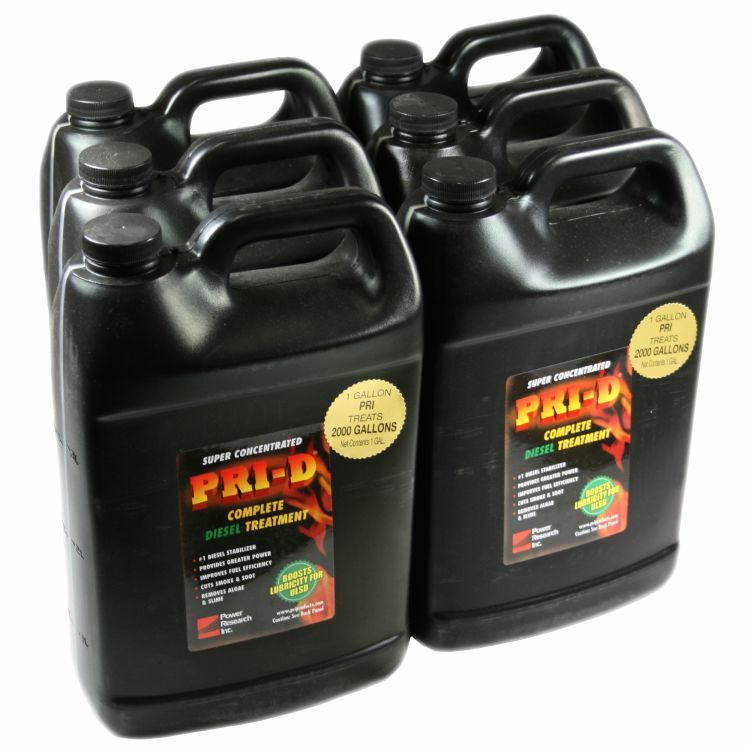 One gallon effectively treats 2000 gallons of fuel, so you get maximum return on your purchase! Serious Fleet managers save big buying it by the case! Do you own the PRID128x6? Please, tell us what you think about it. It helps us provide you with better products. Please note that it may take up to 72 hours for your review to appear.